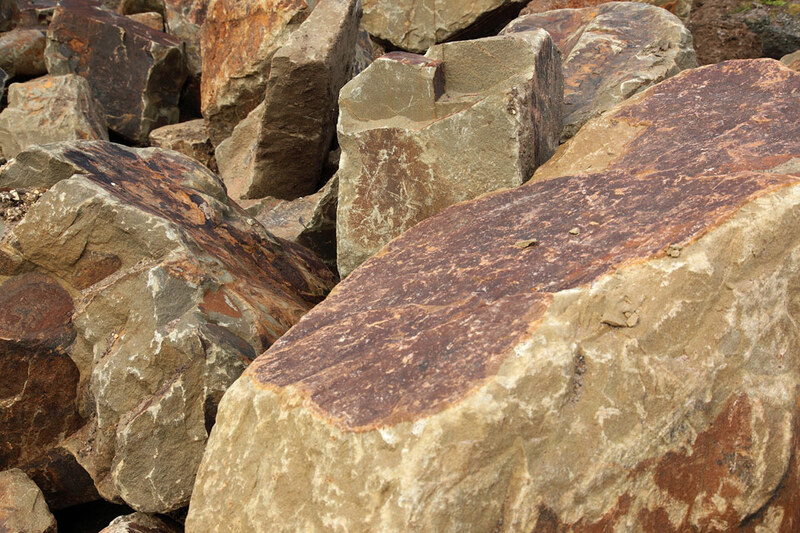 Sandstone is a brilliant and versatile landscaping rock and perfectly suited for a huge range of purposes in your landscaping design for your garden in Victoria. 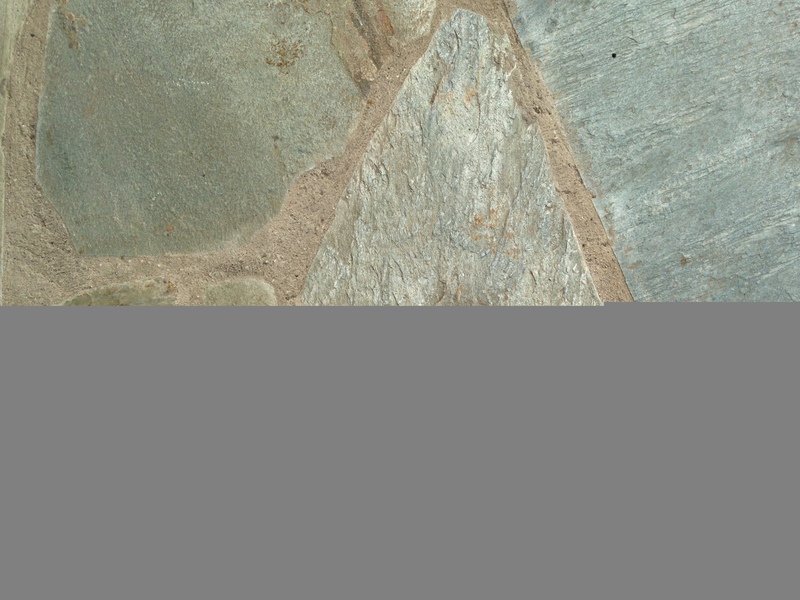 Sandstone rock makes an eye-catching border for garden beds and pathways. 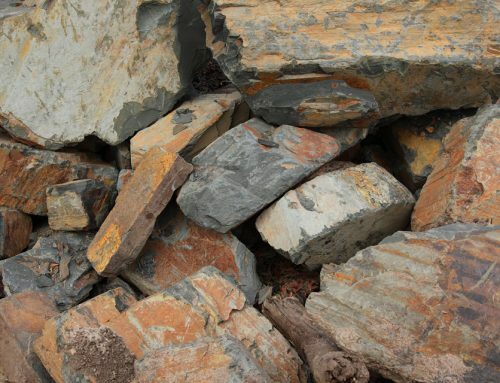 Larger landscape rocks and boulders make decorative garden features in garden beds, rockeries or incorporated into water features. 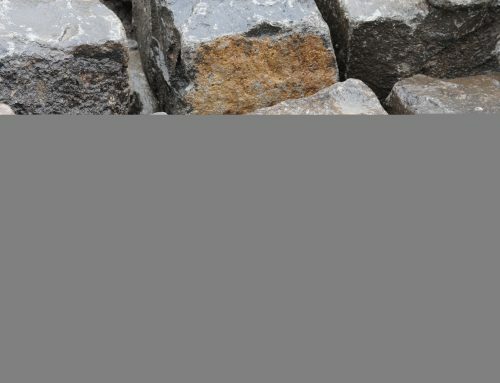 Sandstone rocks can be used for retaining walls. 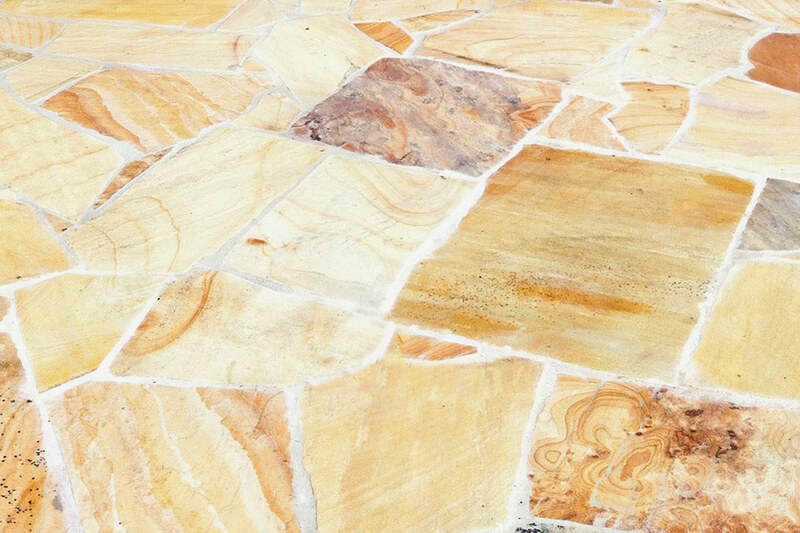 Our sandstone landscaping rocks look spectacular around swimming pools and outdoor entertaining areas. 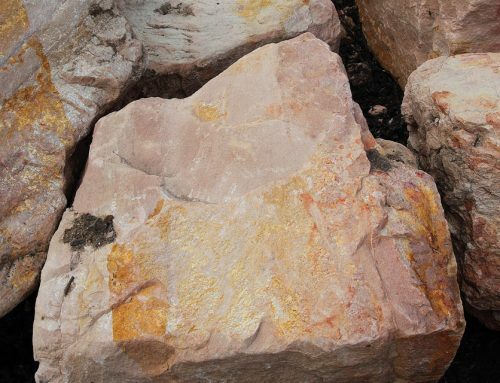 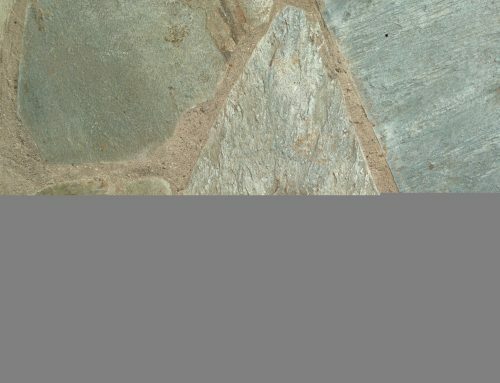 Sandstone landscaping rock enhances any garden design from contemporary to cottage, come visit our Castlemaine sandstone quarry to select your very own sandstone rocks. 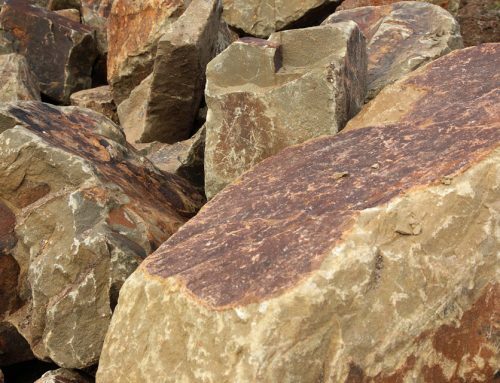 Bring a trailer or a truck and while considering sandstone for your landscaping project ask us about sandstone paving Gisborne and Victoria too!